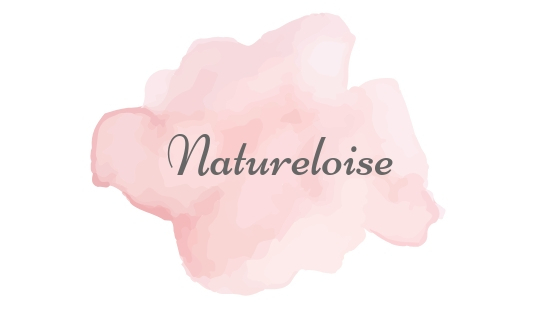 Hey all, I'm Charlee from CharmedCharlee and the lovely Eloise kindly asked me to guest post on her blog. 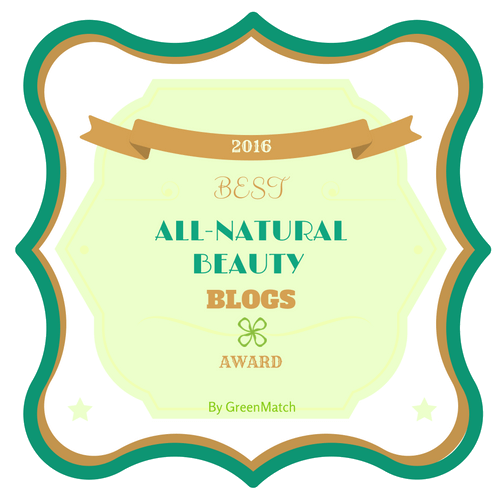 Today I wanted to share with you all my thoughts on the Burt's Bees Natural Lip Balms. I find that no matter the time of the year my lips always seem to be dry and chapped, which means I'm constantly topping my lips up with lip balm as it appears they have become quite dependant on them. 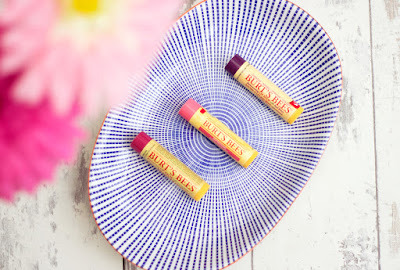 Lip balms are such an essential part of my makeup and skincare routine but despite this, I had yet to find the brand - that was until I discovered Burt's Bees quickly becoming my favourite lip balm brand to date. Burt's Bees Lip Balm collection has a range of infused balms with a wide variety of natural ingredients that leave your lips hydrated and nourished whilst coating them with a hint of colour for an even-toned appearance. I love how these balms apply on the lips, with a smooth buttery formula that glides on easily, instantly hydrating and moisturising from the first swipe. I love that when applied these never venture down the stickier, greasier side of balms. Once applied these balms are so long lasting which means that they are not only perfect to apply in a morning but before bed also if you are after a deep nourishing treatment. I find that with daily use these definitely help improve the condition of my lips especially when teamed with a lip scrub, leaving my lips looking soft, smooth and a little fuller thanks to their hydrating properties. One of my favourite things about lip balms are the scent, and I think that's where Burt's Bees have hit the nail on the head. I own several of their balms and each smell as fruity and tropical as the next, to the point where you can find yourself sniffing the balm for a good couple of minutes before you get round to finally applying. I love that these are only 4.25g tubes also as they are the perfect size for popping in your handbag for on the go use. Do you want to know the icing on the cake? These lip balms are made with 100% natural ingredients which means no hidden nasties. Overall I love how these feel on my lips, I'm left with instantly nourished and soft lips from the first use. This is also a great balm to use under or over lipstick as a quick fix for healthy lips, without looking glossy in the process or ruining your lipstick. I'd love to know what your favourite Burt's Bees lip balm is?